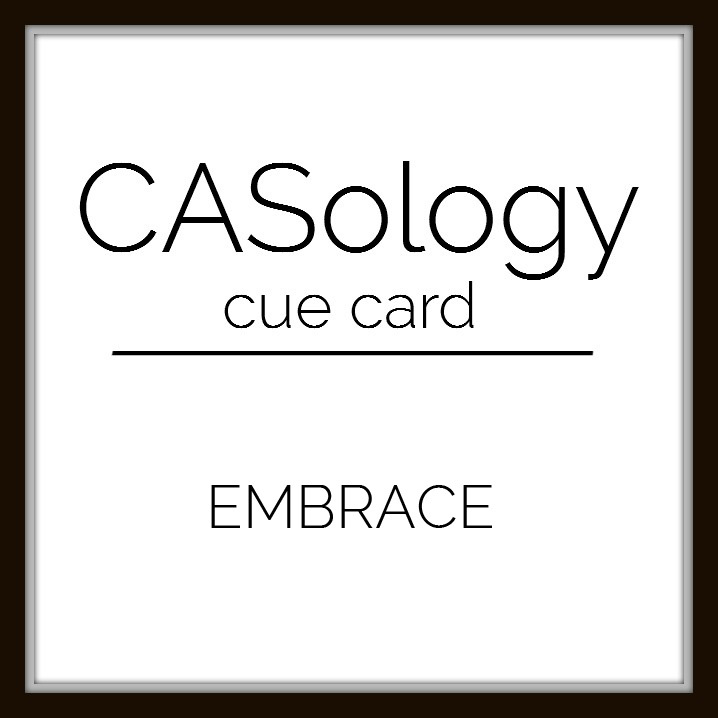 This week's CASology Cue Card is Embrace! 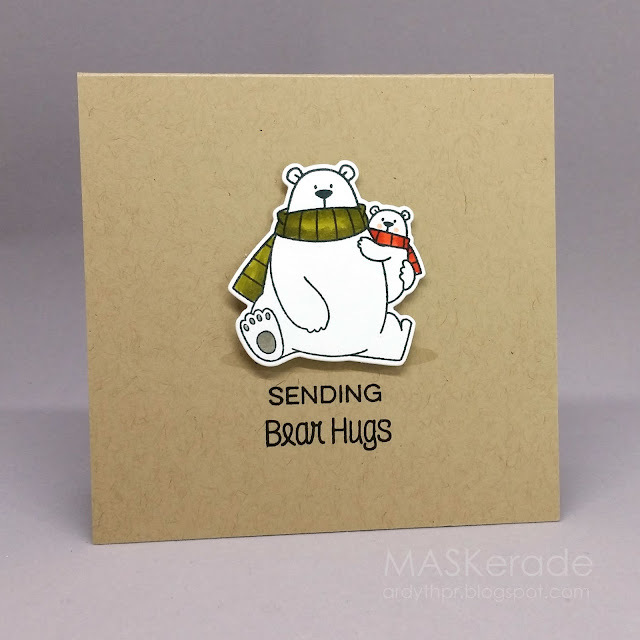 I chose this new, adorable stamp from MFT Polar Pals, and paired it with a matched-up sentiment from older MFT sets (Birthday Bears, Essential Sentiments). This layout - clean focal image over a centred sentiment - is a classic CAS layout - it leaves plenty of clear space! Using a kraft card base helps the white focal image pop! Cute as ever! 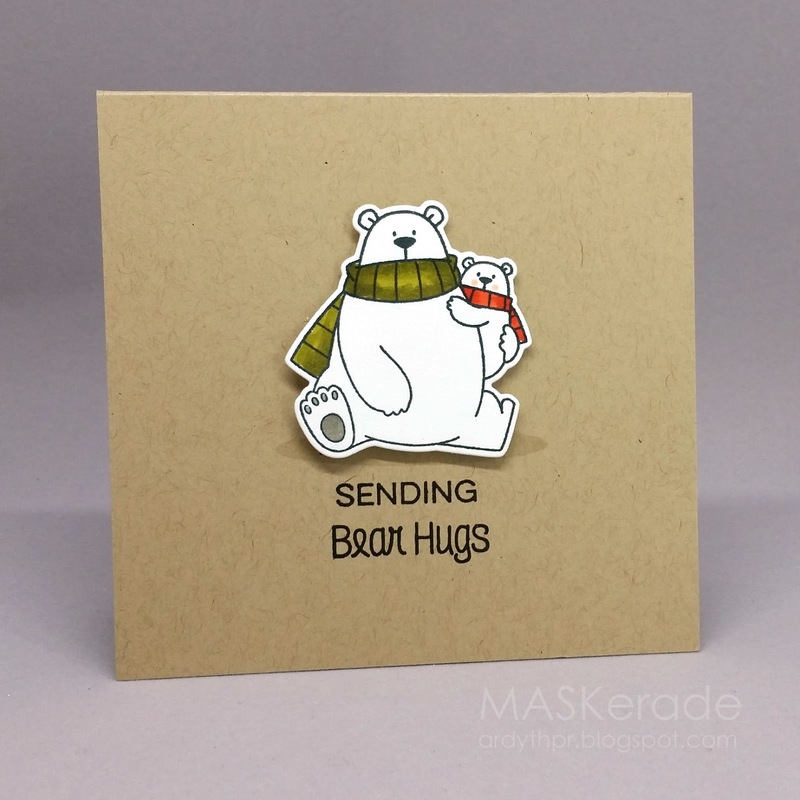 Loving the font on the 'bear hugs' sentiment. What brand of kraft cardstock is this? Seems to have really nice texture. Perfectly CAS and wonderful in every way. I really love those little bears. I LOVE those MFT bears and the kraft background really lets them pop! Simply perfect Ardyth! Super cute polar bears! Super cute Ardyth. I love that you used this image for the cue. Hey Ardyth!! 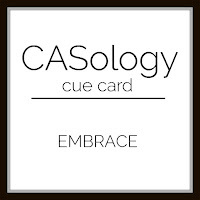 Your card is so simple but says so much. I love this bear set. I'm trying my best to not buy it but I'm not sure I can hold out.